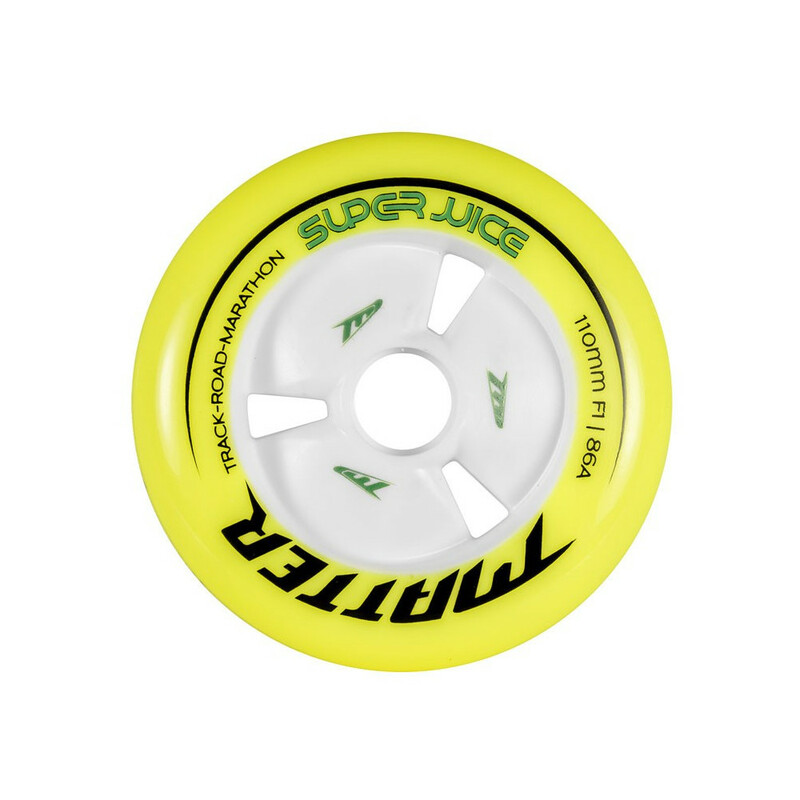 One of MATTER's best-sellers the Super Juice benefits from the advances made in the development of the G13 wheel. This technical advancement combines a smooth skating with a high resistance to abrasion. 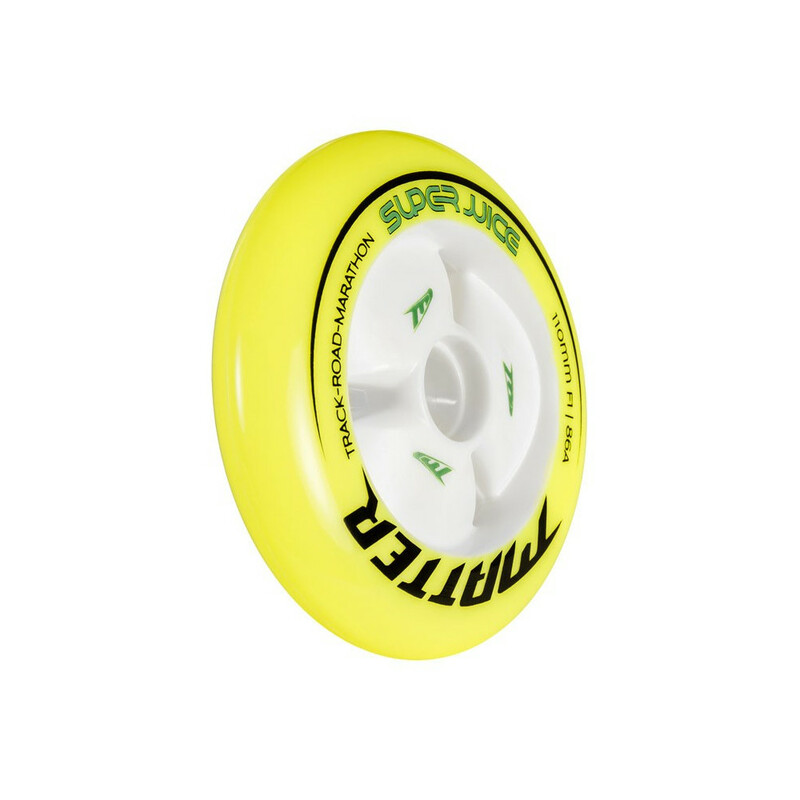 With a high rebound compared to its high durometer this wheel is a real pleasure to skate! MATTER F1 durometer is equivalent to 86a.